Jai Spark is all about giving back. 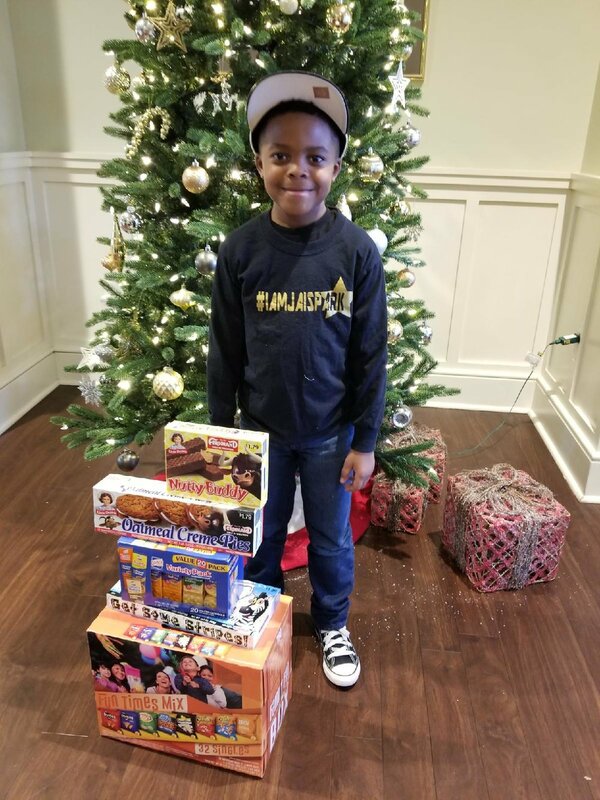 Our JCEO Jaiden realizes that it is a blessing to give. He decided that for every 10 items sold via JaiSPark Apparel, One Shirt ( or the price of a shirt) will be donated to charity in some way, shape, or form. The first recipients of the Jai Spark Cares Donation is The Ronald McDonald House of Columbia. 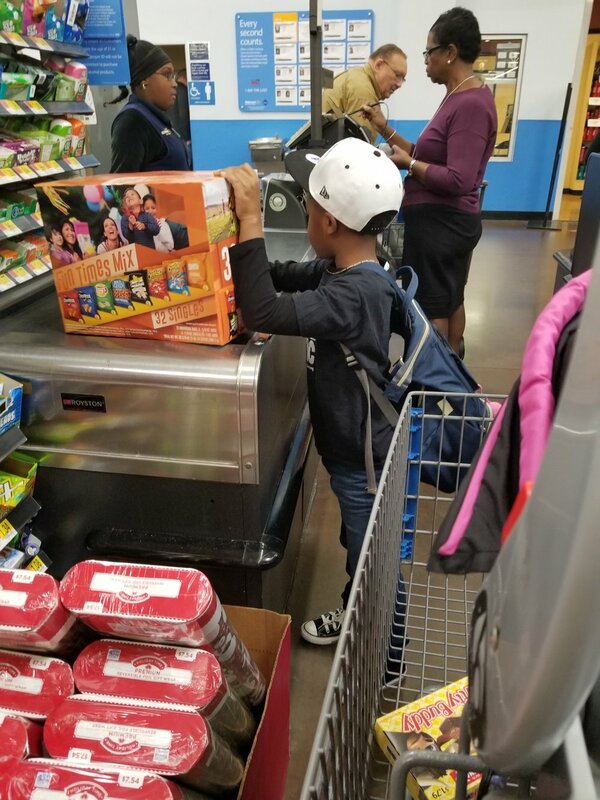 Jaiden went shopping for snacks to donate to the guests that visit the RMH and delivered them himself. Thank you for your support of Jai Spark. Your purchase goes a lot farther than you know. Jai Spark JCEO. 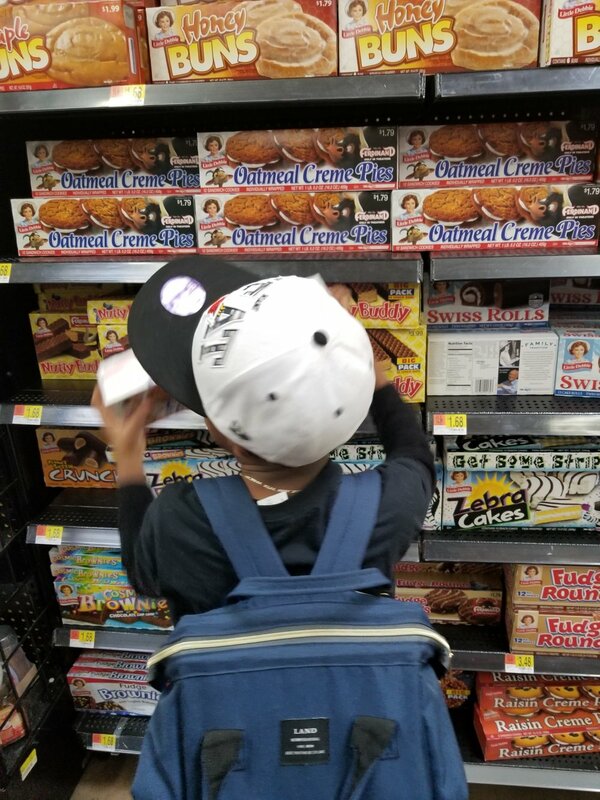 Jaiden shopping for snacks to donate to the Ronald McDonald House of Columbia. How do you give back? Let us know at webmaster@jaispark.com and well will share your story! Be sure to include your name, age , and where you are from.